Imagine if ASOS and Pinterest joined forces; you’d have all the latest fashion pieces at your finger tips, with the ability to share (and show off!) your individual style with your friends, family and followers. Well, Shopa does exactly that, and more! Not only is it where ‘shopping get’s social,’ as the tagline states, but you can even make yourself a tidy profit every time someone purchases an item that you’ve personally promoted! 1. In what way is Shopa different from other online retail platforms? Shopa flips the traditional online shopping experience on its head by changing the discovery method of finding products you love from a straight forward ‘search’ function, to being inspired by the recommendations of friends or people you follow. 2. So, how does it work? Shopa is where shopping gets social, enabling you to quickly discover what’s hot and what’s being talked about through other like-minded customer recommendations. You can create a personal Shopa profile, and then customise your own product feed by building up virtual collections of items and brands you love, which you can then share with your friends. It is also possible to follow other customers, as well as specific brands and products. Shopa is all about finding new ideas and following customers with similar tastes. 3. 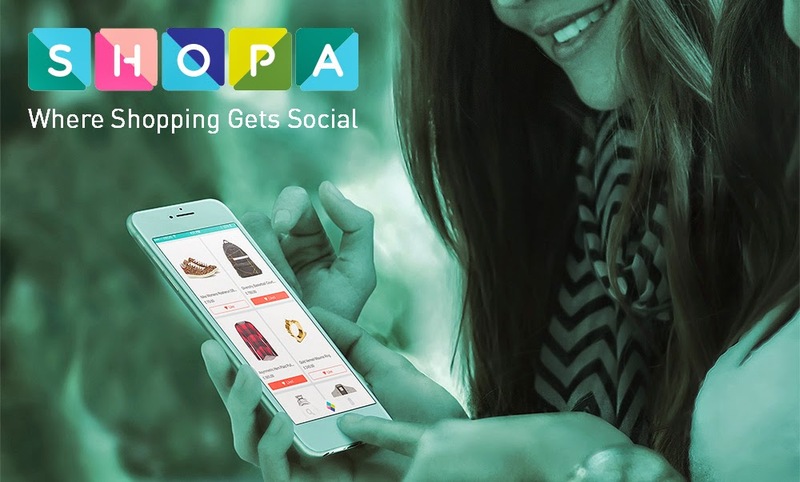 So how does Shopa make shopping ‘social’? Shopa has been developed to highlight trends and the discovery of new brands and products based on what your friends and social circles are doing on the platform. It's a much more engaging and fun environment to shop. 4. Can anyone make money from Shopa? Yes! We reward our customers for their social style clout; with cash rewards each time a friend or follower purchases their recommended product. 5. Sounds great - how do I join? You can simply sign up today at www.shopa.com or you can download the iOS app at app.shopa.com! Check out Be An Athlete’s official Shopa page here, and as always, let us know what you think about this new approach to online shopping in the comment box below.